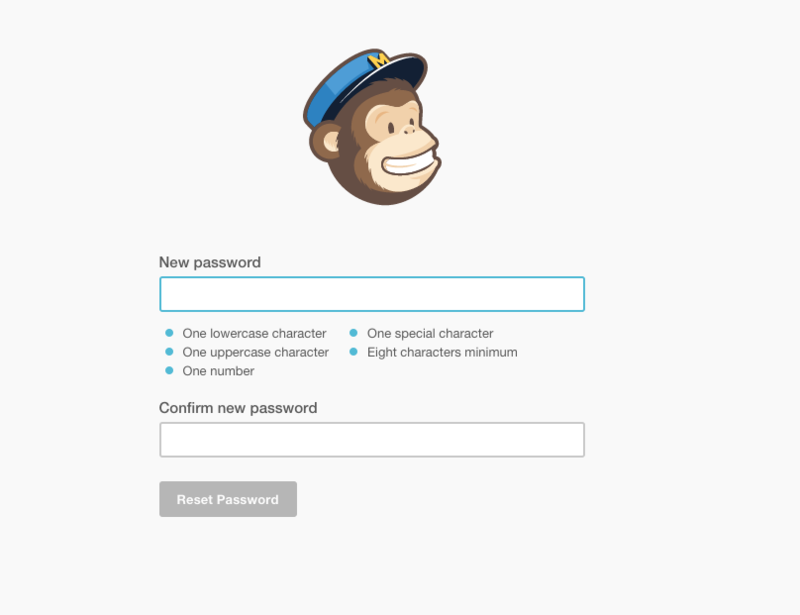 Forms are one of the most under appreciated elements of web design. 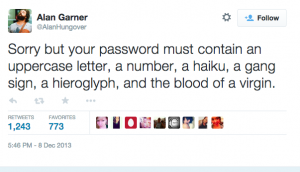 Most interaction designers just won’t pay enough heed while designing them and thus the user frustration while filling all sorts of forms. 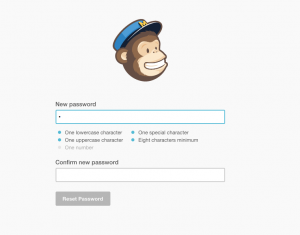 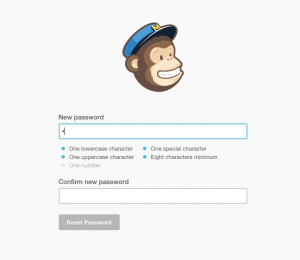 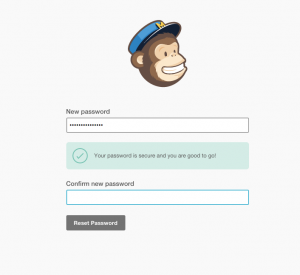 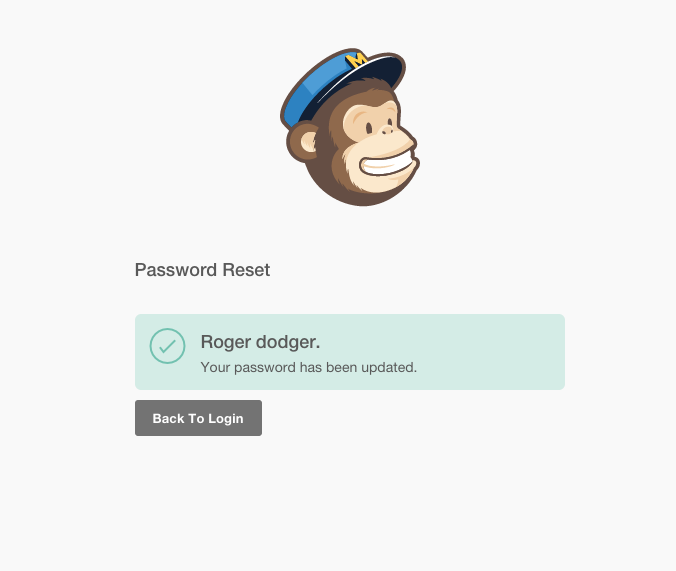 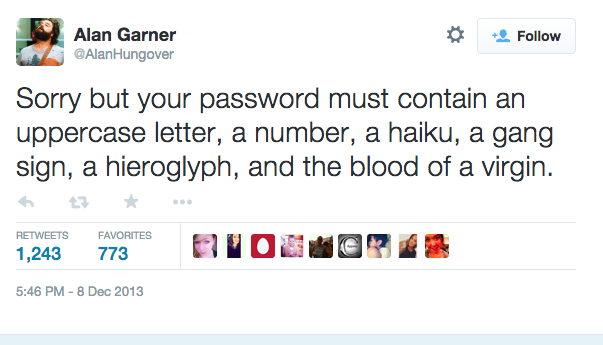 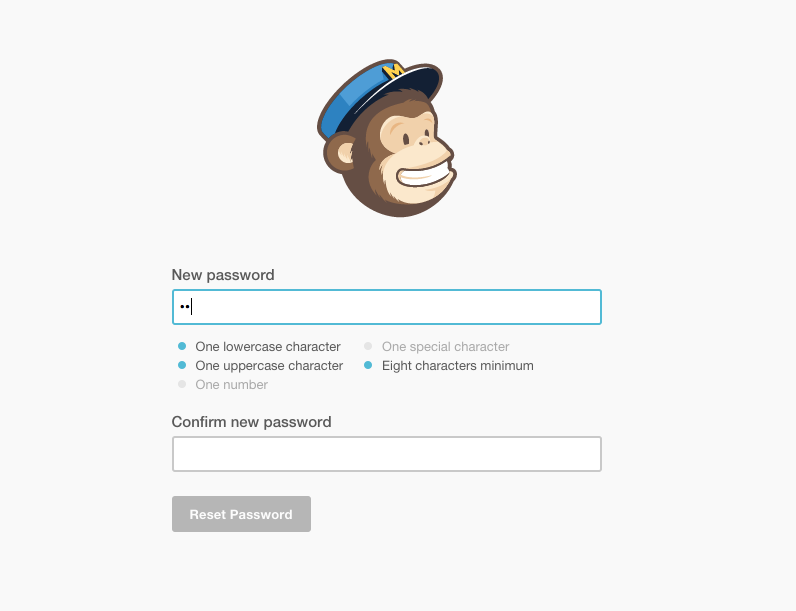 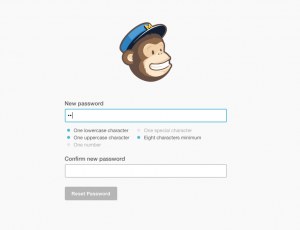 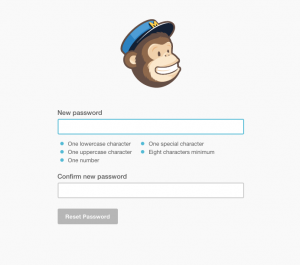 While using mailchimp I came across an interesting implementation of the password reset form so thought of sharing. 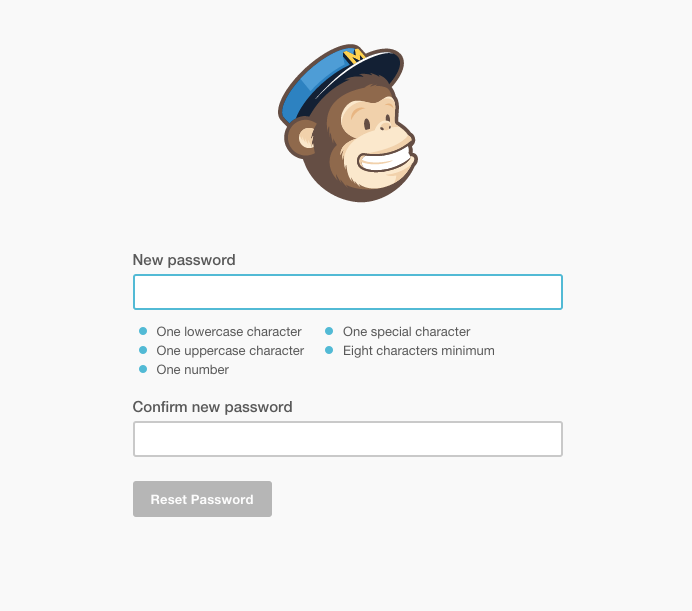 This entry was posted in design, usability and tagged forms, mailchimp, user-experience on December 30, 2014 by mayank.